Situated in the center of Downtown Bethesda, It was a Wonderful World at Wonders Early Learning Center in Bethesda. Wonders Early Learning and Extended Day at 4805 Edgemoor Lane, Bethesda, Maryland is a well-placed childcare wonderland complete with full staff support to meet each child's daily needs. Best of all 'Wonders' is a lot of fun, indoors and out. The outdoor play area is an impressively gated play station with an adjacent grassy lawn for running about and enjoying outdoor edutainment shows picnic style. And that's where we come in. 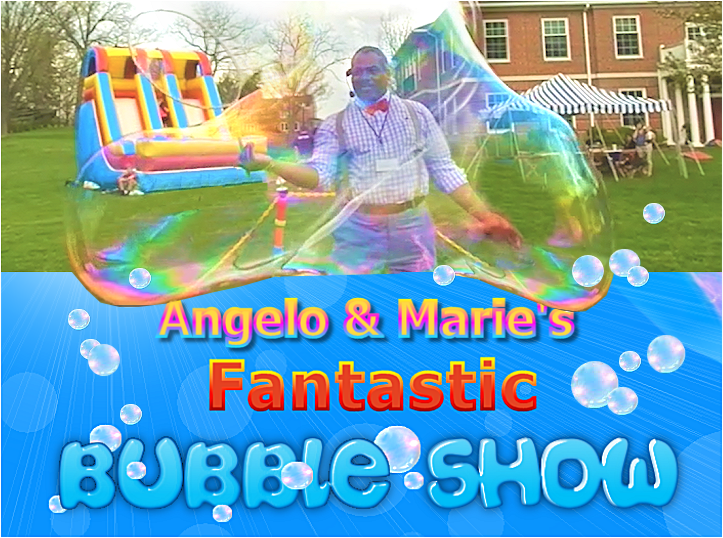 Angelo and Marie's Fantastic Bubble Show has enjoyed not one but two performances with invitations to appear at other shows soon to come. While performing I was particularly impressed by the well-disciplined happy children who welcomed direction, instruction and inspiration. 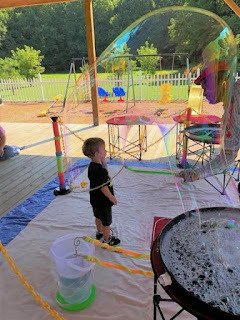 Our current Bubble Show performances are a musical combination of STEM learning, Our Liquid Art and music set the tone for the outdoor potluck picnic with lots of opportunities to for kids to run about and enjoy the excitement of bubbles blowing. Folks from all walks of life from around the globe were there for a fun-filled family potluck picnic. We especially loved putting moms and their babies in bubbles. Thanks to Ndara Ed S. Miles for the invite to giving what we hope was a performance worthy of potluck picnic fun. It was a fun loving good time at the Reservoir Hill Harvest Festival. An appropriate fest thanks to the good harvest from the Whitelock Community Farm. We celebrated the occasion as hundreds of bubbles took to the air from our giant festival daisy wands. Bubbles flit and float everywhere as kids and parents fill the park with laughter, good vibes and a reason to defy the times and feel groovy. 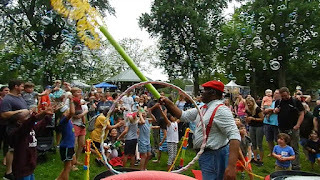 Next year we'll invite more harvest festival attendees to the bubble show. 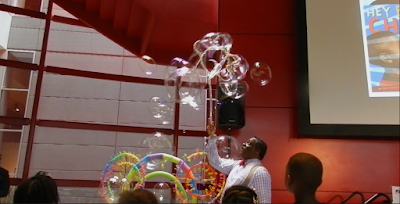 There will be a cloudburst of bubbles so great that those young at heart will not want to miss! Were You There? The 100k Meet at the Baltimore Visitor Center. Angelo and Marie's Fantastic Bubble show performance by Baltimore resident liquid light and bubble artist Mark Angelo Askew and Brenda Marie Askew. So excited! Angelo and Marie's Bubble Show will be performing at Baltimore's Center Plaza between Charles and Fayette Street today (7/18)! 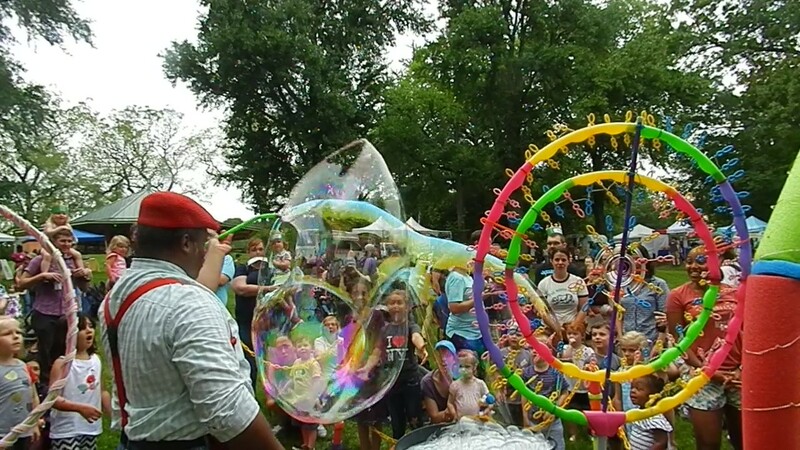 What a pleasure it was to present Angelo and Marie's Fantastic Bubble Show during the event at Oak Ridge Park for the Open Door Care group. Being a STEM enthusiast, edutainer and liquid bubble artist I know how important it is to keep children engaged, inspired and more than happy to learn and discover something new. The elation created by our bubble show performances have proved to be an excellent stepping stone to extending the imagination, creativity and STEM learning process. 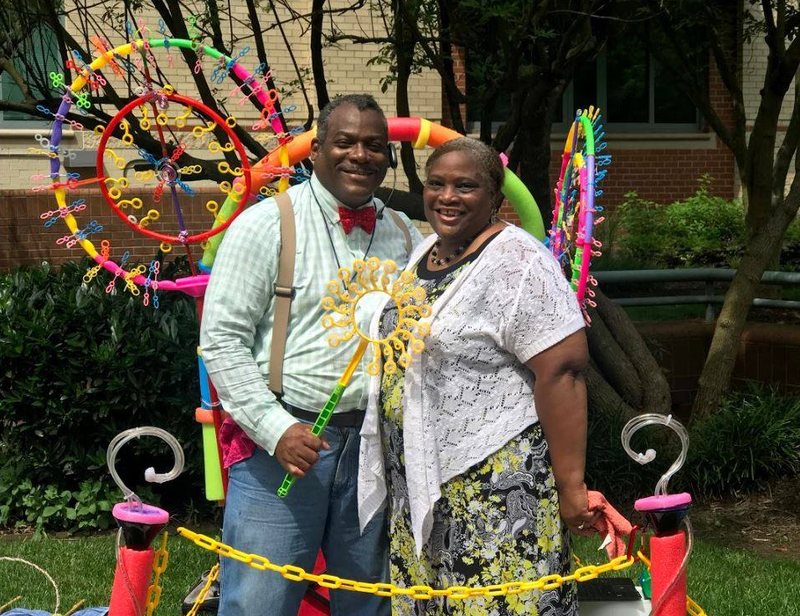 Now more than ever, before and after-school daycare and day camp providers are taking full advantage of live edutainment performances like Angelo and Marie's Fantastic Bubble Show. Before and After School Child Care Working early morning hours and extended day overtime has become a secular requirement many parents often can't afford to turn down. For these, before and after school care programs can be a practical solution. Morning and evening daycare is becoming the norm for working parents with grade school age children and affordability requirements. One such program provider is Open Door Care found online at http://www.opendoorcare.com. Their motto: "Choices... to best meet the needs of the students in a before and after school setting." And choices is exactly what they offer. 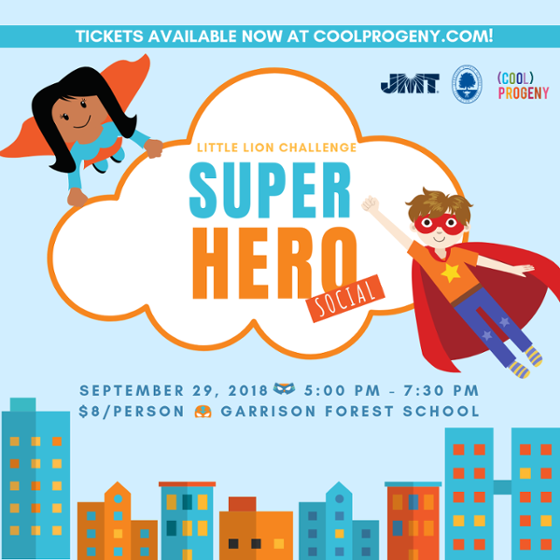 From before and after school to summer day camp with loads of activity programs to fit just about every interest from lego land projects to arts and crafts workshops along with team building learning and independent exploration as well. Enter Stephanie Marshall, directing the midweek and summer camp programs. She loves what she does, she does what she loves. She has a caring, supportive and upbeat presence among the children, staff and faculty team. 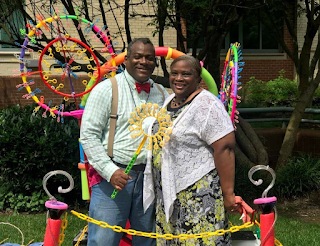 What a pleasure it was to present Angelo and Marie's Fantastic Bubble Show at the Oak Ridge event for the Open Door Care group. Keep up the good work. Canton, Baltimore, MD. One of the many stops on our Liquid Art and Light Show Tour. the folks in Canton are a tight-knit family community that knows how to work hard and play hard. It was a privilege to be welcomed to perform our Liquid and Light Bubble Art Show. The weather was a tad windy at first but slowed from afternoon to dusk. We instantly felt the good vibes and as the families with kids poured in and spotted our bubble station they went plum wild. The bubbles flew everywhere and just before the sunset the wind subsided just enough to perform our much-anticipated KIB, putting kids inside of bubbles. It was an incredibly good time. Best of all we were invited back for next years event. Looking forward! Mark Angelo's Liquid Art Performance. Liquid art feels like air bending but is more the science and art of liquid and air sculpting in the attempt to create beautiful art forms in the air. When the wind is still a liquid artist can actually paint and draw in mid-air with his wand and airborne medium. Sky painting is what I call it. It's fascinating, to say the least as the above video illustrates. Hagerstown Maryland gets a visit from Angelo and Marie's Fantastic Bubble show performed by your friendly neighborhood Baltimorean liquid, light and bubble artist. It was a good day for The Art of Bubble Blowing at the private stately schoolyard in Hagerstown Maryland. Many young parents and children walked the grounds and were elated to stumble upon our liquid art bubble show. The wind was a steady 4-7 mph. A well-manicured lawn, BBQ and ice cream truck made for an ideal outdoor setting for our bubble show props. Admittedly the faculty appeared to have the most fun during this festive alumni reunion celebration. Our videographer, Brenda Marie did an exceptional job capturing the beautiful liquid formations in brilliant prismatic rainbow colors. "As I raise my wand, I raise it to the artists whose work inspires acts of human kindness, unity, and compassion. When the bubbles stream and fly high it is a banner symbolizing deep gratitude toward those who actively fill that need. The overwhelming beauty of humanity at it's best." Read more about how Angelo and Marie's Fantastic Bubble Show got its start and enjoy some breathtaking liquid art in the book "The Art of Bubble Blowing" written by Mark Angelo Askew and Brenda Marie Askew. "The Art of Bubble Blowing"
Angelo and Marie's Fantastic Bubble show performed by Baltimore liquid artist Mark Angelo Askew for the Children's Book Fair at Baltimore's Reginald F. Lewis Museum. "I raise my light wand to the authors whose books inspire awareness of the need for community and to work hard for the common good of all. The Bright Star of Hope wand is a banner of hope reminding us to look up and see better days ahead. To set higher standards of living that promote peace, and security. As the liquid art floats aloft it instantly taps into our core where our better angels reside, the innocent human spirit at it's best." Beautiful imagery at our private family Liduid Art Light Show at dusk in the park near 33rd and Charles Street in Baltimore. Performed by Angelo and Marie's liquid light and bubble artist Mark Angelo Askew. My lovely wife is behind the camera. The star of the show is our charming little lady being put inside a bubble. Liquid art may seem like a new concept in art exhibition but it is much like blown glass in liquid form. The craft of blowing, shaping and forming beautiful forms in glass is an art in and of itself. Similarly, liquid art performers, making use of glycerine and gum base liquid combined with surfactants, to produce the perfect iridescent translucent liquid for airborne liquid sculpting. The luminescent wands in refracted light create an attractive ambiance while the iridescent hues on the surface of the formations make for an alluring nostalgic experience. If that were not enough Mark crafted bubble wands that appear to be made of blown glass. These are actually designed from translucent clear vinyl tubing and colorful fiber optic strands. The enchanting-performance takes place from dusk to full nightfall when observers behold a mesmerizing floating art exhibit of surreal sky paintings and shimmering liquid sculpture formed in the glowing light of wands, under the moon and stars. Angelo and Marie's Fantastic Bubble Light Show at the Marriott in VA. Performed by Baltimore liquid artist Mark Angelo Askew and Brenda Marie Askew. What makes our bubble shows unique? It's not just a bubble show. Under low lights, it's a liquid art light show! A special artform makes it to a daycare school for adults with various mental, emotional and physical handicaps. The one-hour bubble show was presented the winter of 2018. The auditorium was spacious and ideal for a musically choreographed liquid art bubble show. It was a big hit! The audience was very excited, kind and fully engaged. Giggles, shouts of awe and sounds of approval were constant. The staff was equally curious and engaged. What I enjoyed most was intense joy, happiness, and satisfaction each attendee exuded when being put in a bubble. When I reacted to that joy it became more contagious, physically and vocally. We literally had to tear ourselves from them when our performance time ran out. This was the most gratifying experience of our performances to date. "My wands are large tall and somewhat imposing. They are a sign to contemplate the artform to come. The reaction is often one of unexpected awe and a need to see more. Somehow the sensations triggered are more often indearment, enchantment, affection, and gratitude. My job is done." After the show, there was a certain calm that permeated the building. The overall acceptance and reaction is one I think to be worthy of further study. The authors of "The Art of Bubble Blowing" is in the news. The art of bubble blowing is making a big comeback. Why is this old-fashioned pastime suddenly entering mainstream interest and defying the passing of time? Simply put, the mystery of the formation and floatation of what the artist, Mark Angelo calls "blown liquid glass in suspended animation." But producing this feat is not as easy as you might think. We asked several individuals to attempt to form a bubble using a large wand without woofing large gulps of air into their lungs and blowing into the bubble wand. Most had no idea how to form a bubble any other way. Some did manage to wave the wand back and forth to produce globs of bubble clusters that dropped to the ground and whimpered. When an experienced bubble artist showed them how to sweep the wand like the paintbrush of an artist and form bubble globes, tubes and funnels while performing gravity-defying tricks, the observers were both awestruck and very much entertained. What is it about bubbles that leave people saying "thank you" when walking away as if they were given encouraging hug from a dear old friend. I have no idea. 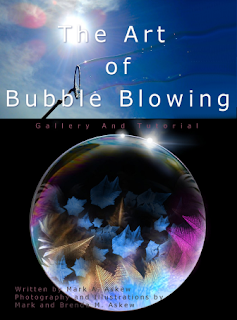 But the words of bubble artist, Mark Angelo Askew, author of the book "The Art of Bubble Blowing" defines it nicely. 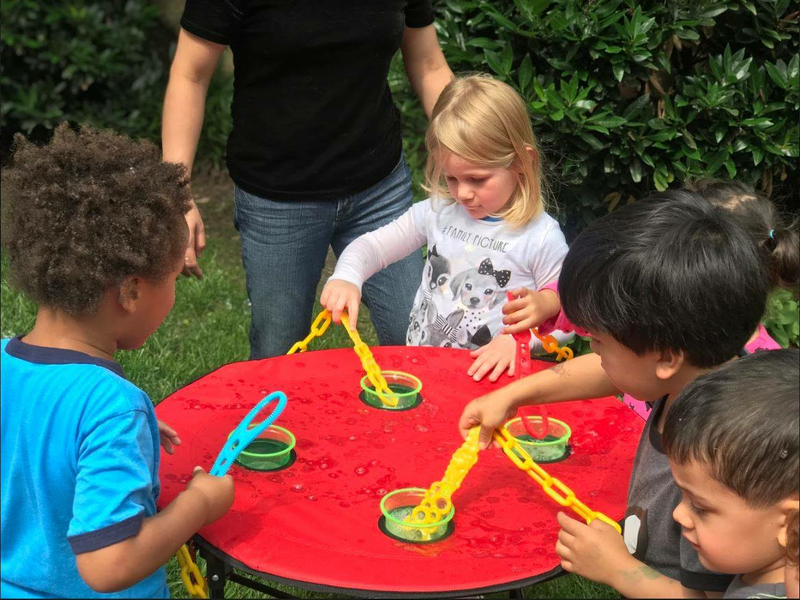 "We thoroughly enjoy seeing that look of sheer amazement, puzzlement, joy, and warmth when beholding this charming bubble craft that seems to reach out and affectionately touch them." Maybe that's the reason large events throughout the Baltimore Metropolitan area and Virginia are booking bubble shows. But there are other phenomena unique to Mark and Brenda's bubble show performances that could be the key to growing interest. For example, the Bubble itself. It is a very thin and fragile object with a fleeting lifespan usually under 60 seconds. To handle such a thing and perform tricks with it while making it bend, twirl, jump, bounce, and float in unison is simply amazing. But could there be another reason large crowds tend to form at Angelo and Marie's spring, summer, and fall festivals bubble show events? The irresistible invitation to be put inside of a bubble. Imagine being completely engulfed inside a giant man-sized bubble dome! Unbelievable, but true. At least that's what Mark Angelo Askew and his wife of 38 years, Brenda Marie Askew can do. "It's a pleasure to see that look of wonder and privilege as contestants are put inside a bubble for the first time. An experience they will probably never forget." But is that really it? Could there be another reason for the growing interest in bubble shows? Mark says, "The joy and excitement are both riveting and electric!" Well, the media is abuzz and taking notice of the growing interest in the art and craft of bubble blowing. 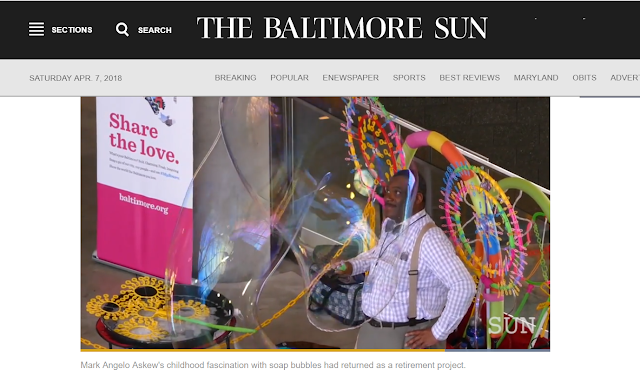 In recent weeks Angelo and Marie's Fantastic Bubble Show has been on televised news presentations and in major online and print media, such as the Baltimore Sun. Baltimore Sun's photojournalist, Ken Lam, recently interviewed Mark and Brenda Askew about their book "The Art of Bubble Blowing" and discussed the inspiration for choosing the craft of bubble blowing.